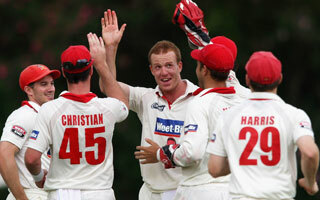 The Redbacks’ first innings total of 55 was the lowest by a side that went on to win a first-class clash. George claimed 5/28 as the Redbacks skittled the Tigers for 177, chasing 221 for victory, in a pivotal Sheffield Shield clash. The Tigers needed 77 runs with five wickets in hand but Cassell (4/48) locked skipper George Bailey lbw (77) with the first ball of the day – triggering a game-changing collapse. George wiped away allrounder Luke Butterworth (20) and tailenders Jason Krejza (14) Brady Jones (7), Brendan Drew (2) to deliver a miraculous triumph and match-figures of 9/93. St John’s, Antigua – Barbadian batsman Kirk Edwards has received a maiden call up to the West Indies squad for the five match One Day International Series and T20 International against Sri Lanka. The right-handed Edwards is one of four players who will join the squad presently playing in the three match Test Series. All rounder Kieron Pollard, left arm spinner Nikita Miller and fast bowler Ravi Rampaul along with Edwards will replace left hander Brendan Nash, wicketkeeper Devon Thomas, pacer Nelon Pascal and off spinner Shane Shillingford. Darren Sammy, appointed Test captain has been named leader for the Limited Overs side as well. Andre Russell, the Jamaican fast bowling all rounder who is currently on tour also gets his maiden Limited Overs selection. 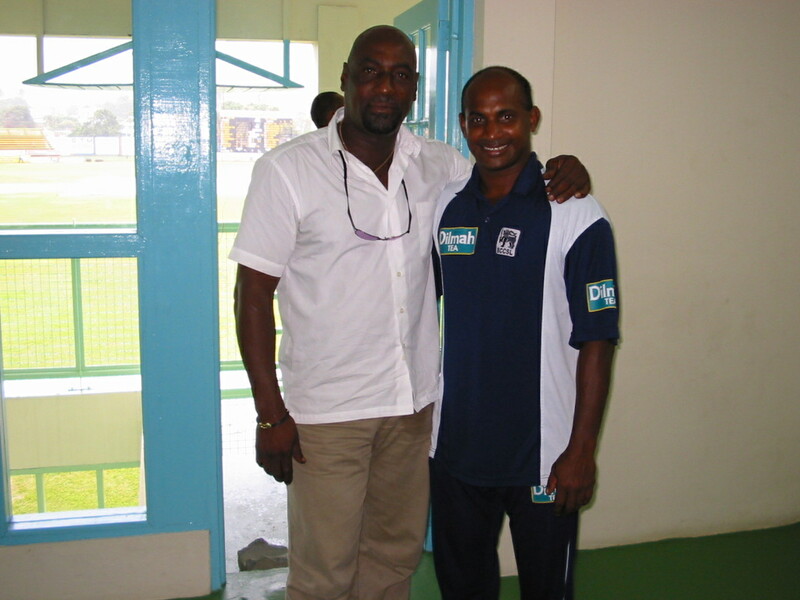 Edwards has just completed playing for the West Indies A against Pakistan A in St Vincent. Miller and Rampaul were also in the West Indies A squad for the Limited Overs Digicel Series against Pakistan A. Hope that you had a pleasant flight back home and reached Adelaide in time for your junior cricket match which I hope your side won hands down !! Over here we have had a lot of rain and I am sure the rain gods are crying because you left us!! …. We are ever so grateful for your contribution during your two week stay in Seenigama and we are certain that the poor rural kids and the coaches gained a wealth of experience by listening to your coaching/psychological sessions and this we are sure would help them immensely in the future. This is a rolling review, written episodically over several days; and delayed by other tasks. The West Indies squad arrived in Sri Lanka to see headlines anticipating a series whitewash by the Lankan side – an absurd prognosis that did not attend to the wonderful leveling capacity attached to any game of cricket. 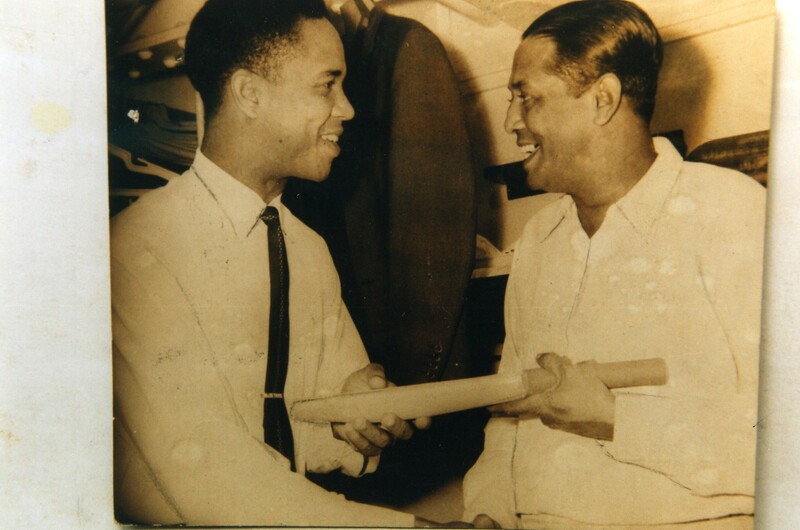 Nor did such fanciful expectations take cognizance of the slow, but solid revolution within the West Indian team that has been generated by the combined force of Joel Garner and coach Otis Gibson, ably seconded by the rigorous physical conditioning imposed by the Cuban trainer Hector Martinez Charles. In the result even a senior player such as Sarwan was dropped because he did not come up to scratch in this realm. This regime was rounded off by a week’s camp at Barbados prior to their departure, an exercise that must surely have furthered camaraderie within the squad. Whether the Sri Lankan team was as complacent as the local reporters I cannot say [and, indeed, both Prasanna Jayawardena and Sangakkara subsequently denied that any such foolishness existed]. But I felt the Selectors got the final XI wrong for Galle. 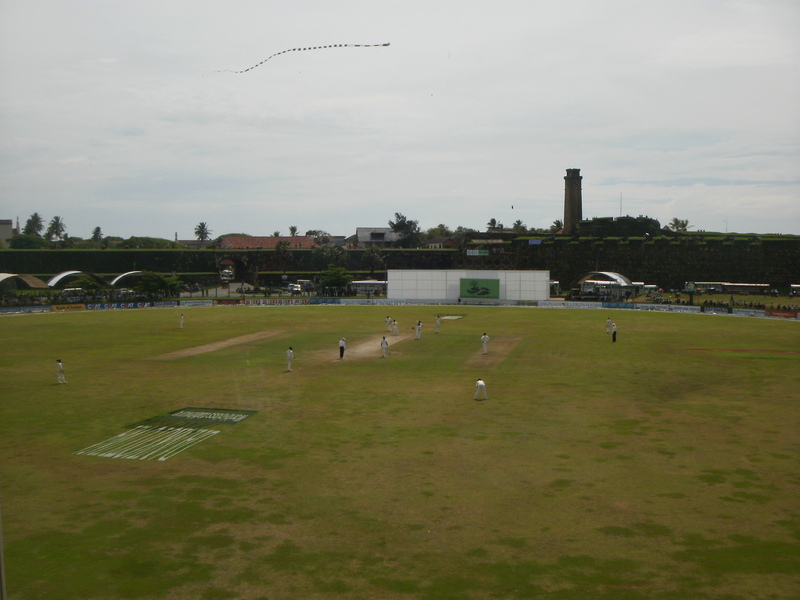 For many years I have believed that we should have just one paceman in matches at Galle and deploy three spinners. My paceman on Monday would have been Dilhara Fernando; while my spinners in order of preference would have been Herath, Randiv and Mendis. On this issue, namely my belief that an extra spin-bowler would be of greater benefit than an iffy pace bowler, I am now fortified by brief chats with Daminda Wijesuriya and Anuruddha Polonowita. Put in other words, we are certain that a good spin bowler is of more value in Galle than a pedestrian or inconsistent medium-pace bowler. Colombo, Sri Lanka – West Indies Head Coach Ottis Gibson and the West Indies Team has given full support to off-spinner Shane Shillingford. Gibson spoke on Sunday after the Windies had a training session at Singhalese Sports Club. Gibson said: “I had a very good chat with Shane and he understands what is going on. We are 100 percent behind Shane. The entire team is behind him and he knows he has our full support. Our job is to keep Shane focussed on the upcoming match and the Series. 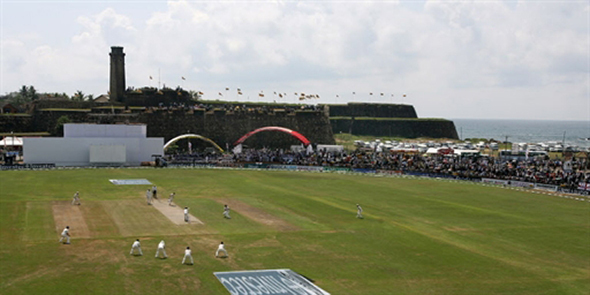 The 2nd ERI Test match will be played at the Premadasa Stadium in Colombo. First ball is Tuesday at 10 am (12.30 am Eastern Caribbean Time/11.30 pm Monday Jamaica Time). 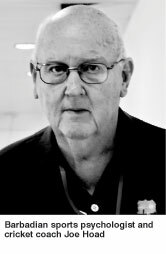 Noted sports psychologist and cricket coach Joe Hoad called on the entire West Indies population to wake up and come together to uplift their cricket before it is too late. “People have to realise that Australia is a complete team. The taxi driver driving you to the cricket will tell you Australia is going to win but in the West Indies people are more interested in dollars and cents. They criticise and criticise but they don’t do anything,” Hoad told The Nation. “It makes no sense to me the whole West Indies will have to wake up, administrators, coaches, selectors and everybody must come together and say what is best for West Indies cricket. How can we climb this ladder again? It can be done. We’ve done it before and we can do it again. But it needs an all round effort,” he said. Joe Hoad celebrates Sri Lanka’s triumph in World cup, 1996, by producing two paintings … seen here in back garden of Michael Roberts’s house in Adelaide Read the rest of this entry ? How much does Zulqarnain Haider really know? It was a bizarre setting for an extremely unusual story – but what Zulqarnain Haider had to say was chilling. No wonder Haider looked drawn with bags under his eyes. Although he was dressed smartly with a dark winter coat and a scarf tied tightly around his neck, he cut a distant and isolated figure in a room packed tight with journalists and camera crews. Read the rest of this entry ? 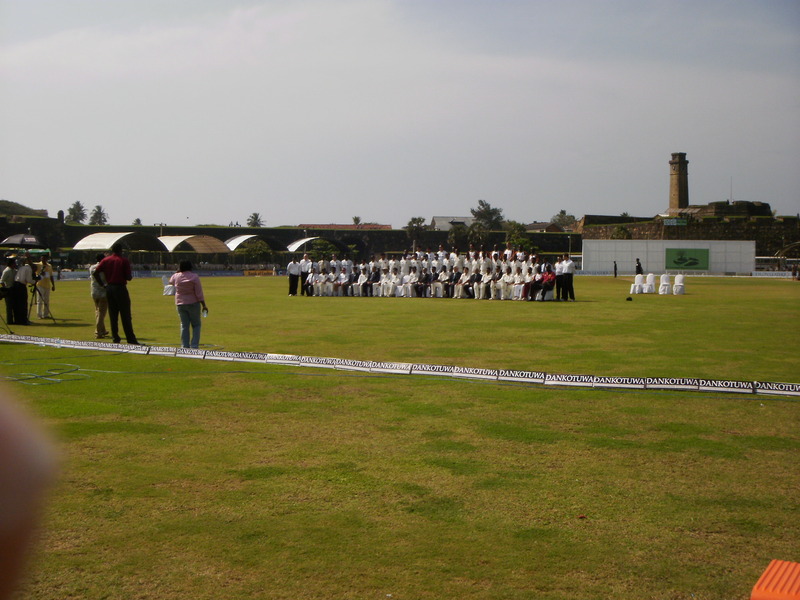 You are currently browsing the Critiquing Cricket blog archives for November, 2010.